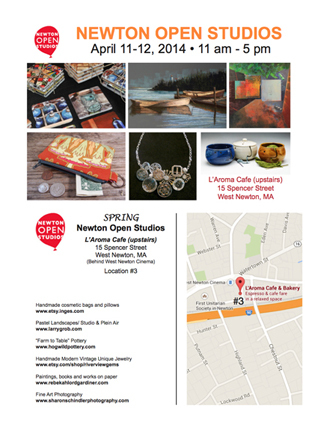 Newton Open Studios is in 2 weeks, April 11th and 12th. Sharon Schindler Photography will be exhibiting at L’Aroma Cafe along with a group of artists. in homes. 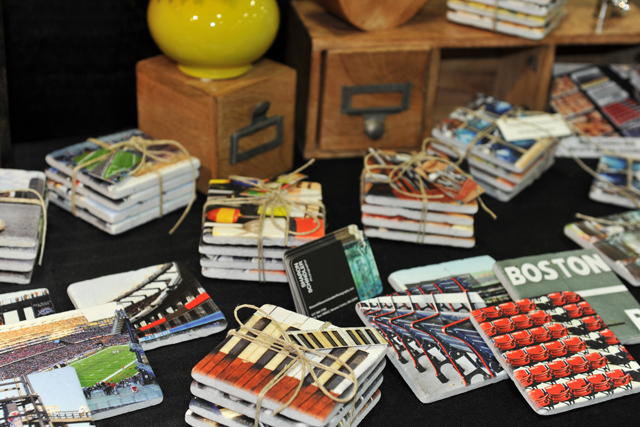 studios and shared spaces all across Newton.